Based in Alcester, Warwickshire, we cover local & national moves. We are happy to offer our services nationwide. Our team has years of experience, so we understand the individual needs of our customers. Our bespoke cleaning services provide you with cost-efficient cleans at a time that’s convenient to you. We are happy to offer our services nationwide. Leave it with us for a stress-free move. You won't have to worry about a thing. Here at Shakespeare Removals we take pride in our work, and as a company always with a friendly and dedicated team on-hand, we can help with every aspect of your move. We are flexible by nature and our comprehensive range of moving services are available whenever you might need them. 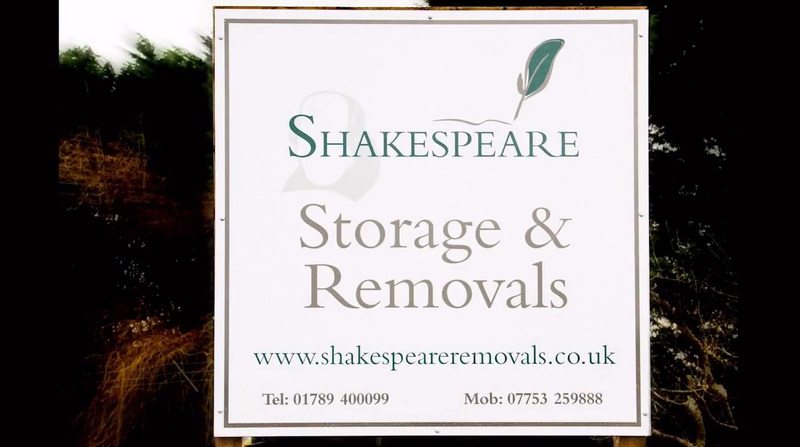 Shakespeare Removals is an established, successful, removal business based in Alcester, Warwickshire providing local and national Moves, with a dedicated team who are happy to cater to all the needs of our clients, no matter how big or small. We pride ourselves on the personalised service we offer our customers, taking our time to listen to their requirements and offering advice to support to help their removal go as smoothly as possible. Over the years we have extended our business to include storage, packing service, packing supplies and cleaning to ensure all areas of your removal can be dealt with through one company making your this as stress free as possible. Our free quotation service and competitive removal and storage prices mean that we are great value for money and are a highly recommended company within the Alcester and surrounding areas. We service Alcester, Evesham, Inkberrow, Pershore, Redditch, Stratford-upon-Avon & Warwick. Our experience and established reputation is built on our understanding that every customer has different requirements, and we always cater for the circumstances unique to your move. Whether you’re moving locally or to anywhere else in the UK, Shakespeare Removals should be your first choice. There are often many choices when looking for a removal company but not all movers are the same. 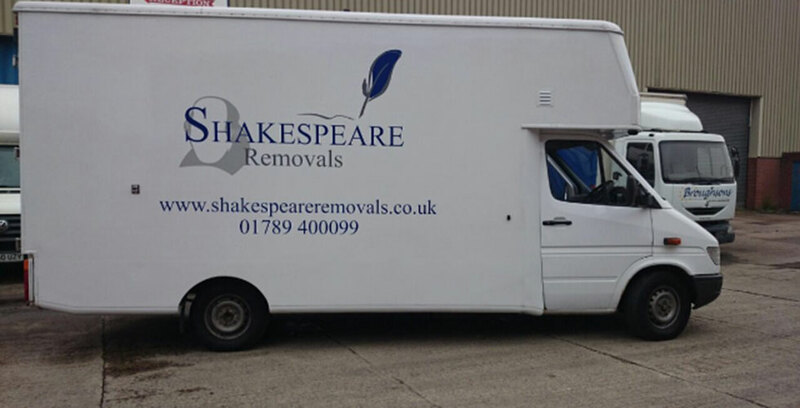 Shakespeare Removals have stood the test of time thanks to our sound approach to business and our clients – competitive prices, friendly service and respect for our customers and their possessions. © Copyright Shakespeare Removals 2017 All Rights Reserved.